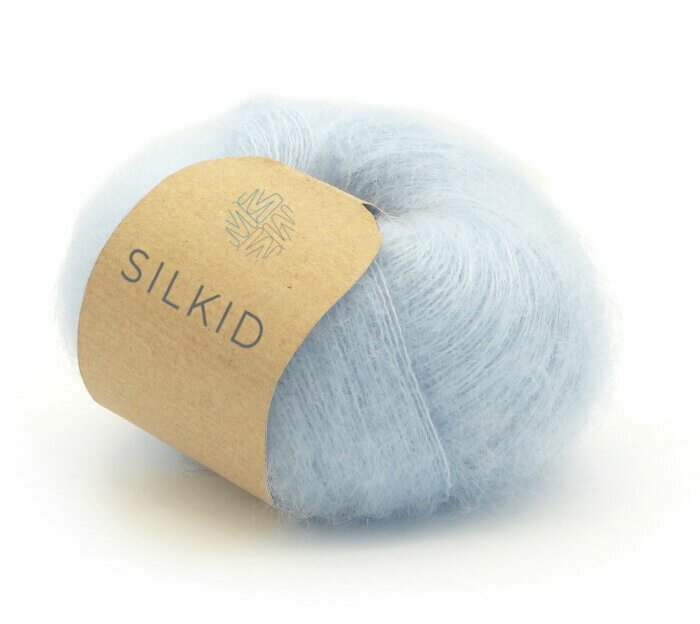 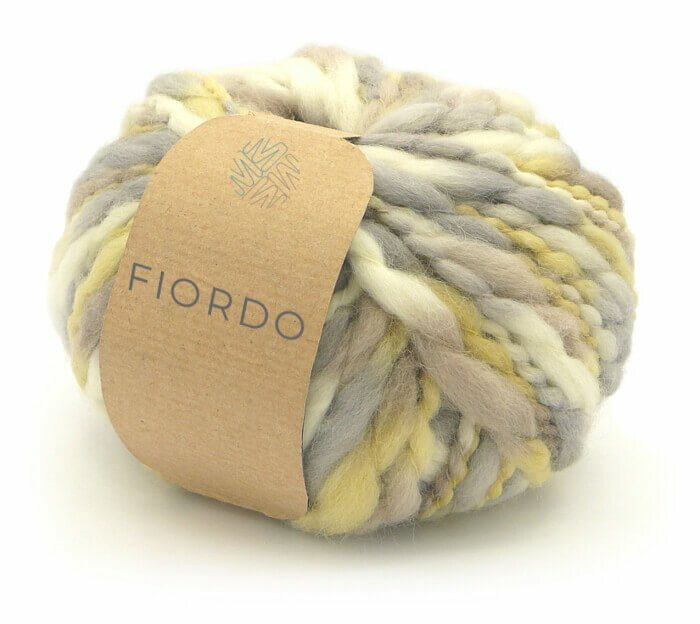 We produce yarns in wool, mohair, alpaca, cashmere and cotton. 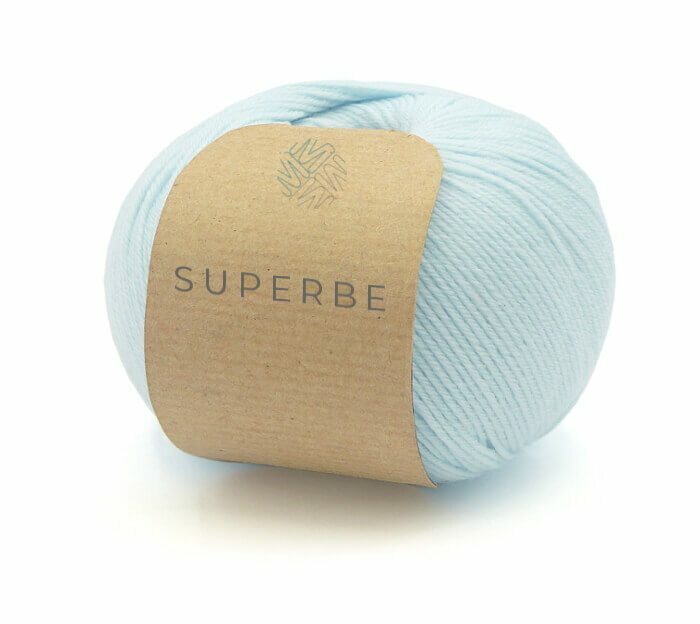 We supply our products in various types of colors and packaging We test our products to ensure the best quality standards. 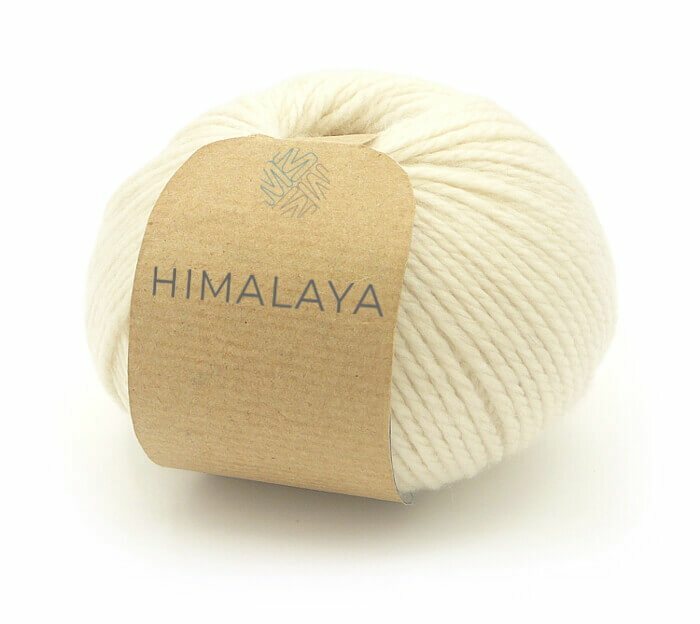 We sell our products in: needlework, knitting, weaving, with the aim of continuing to innovate without changing the artisanal nature of our production.